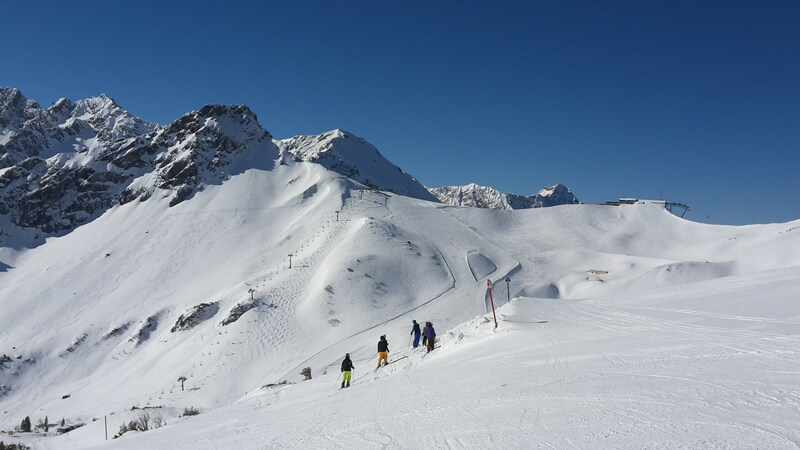 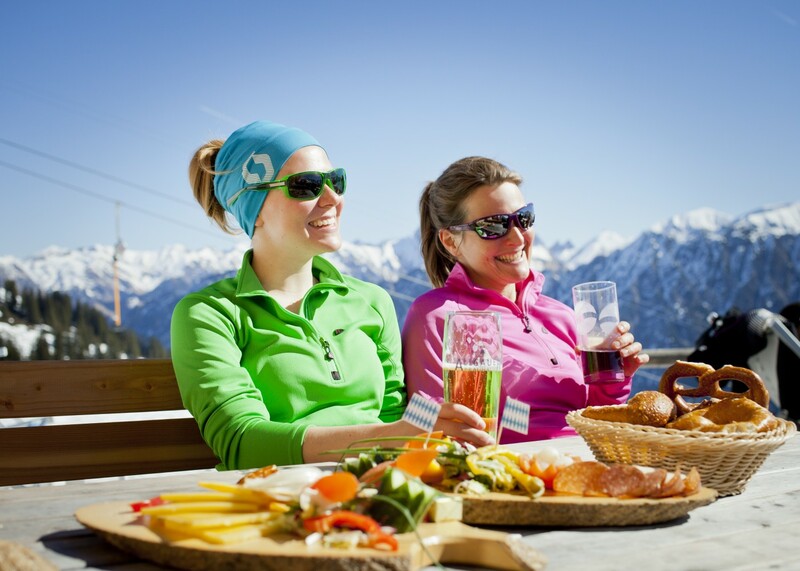 Welcome to the modern cross-border ski region Fellhorn / Kanzelwand where fun on skis quite literally knows no bounds – and even extends across two different countries with plenty of comfort and convenience. 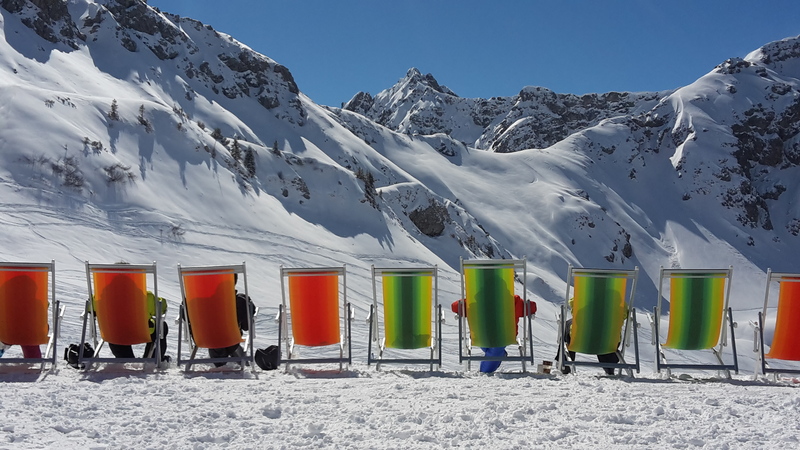 In winter 16/17, the final remaining T-bar lift was replaced by the new Bierenwangbahn, Germany’s most comfortable six-seater chair lift. 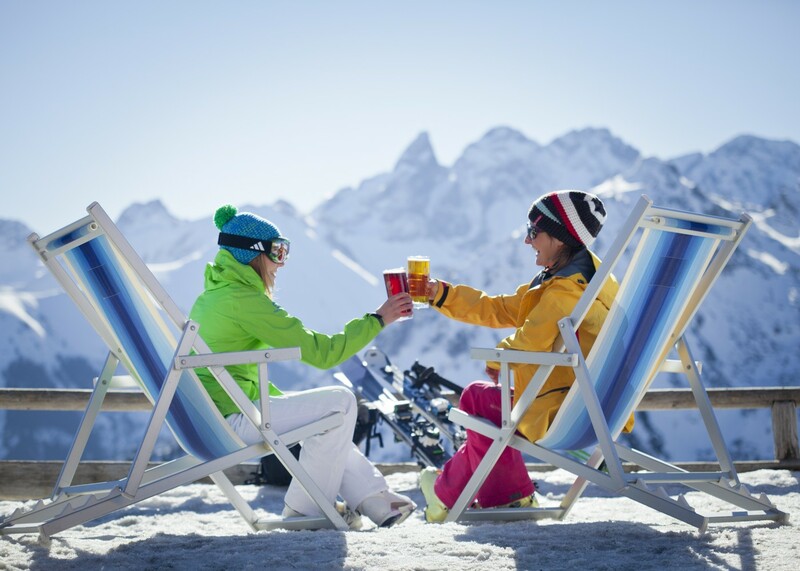 With heated, real leather seats and a bubble for protection, you’ll soon be in seventh heaven for skiers. 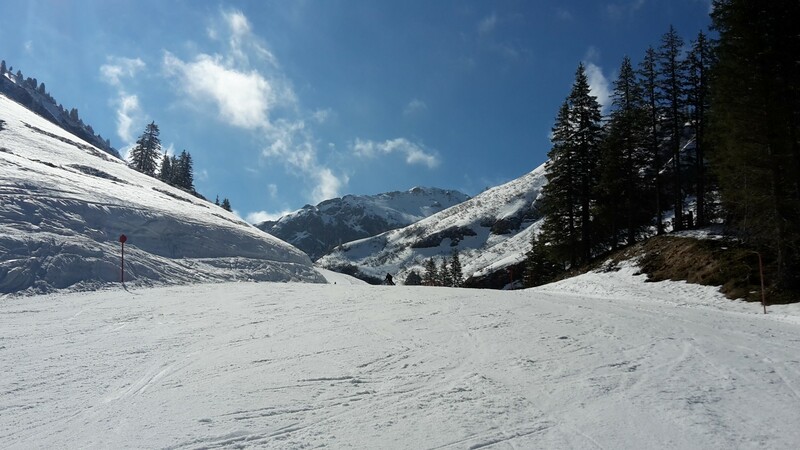 Thanks to the newly created Bierenwang piste, there is also more room than ever for fun on skis. 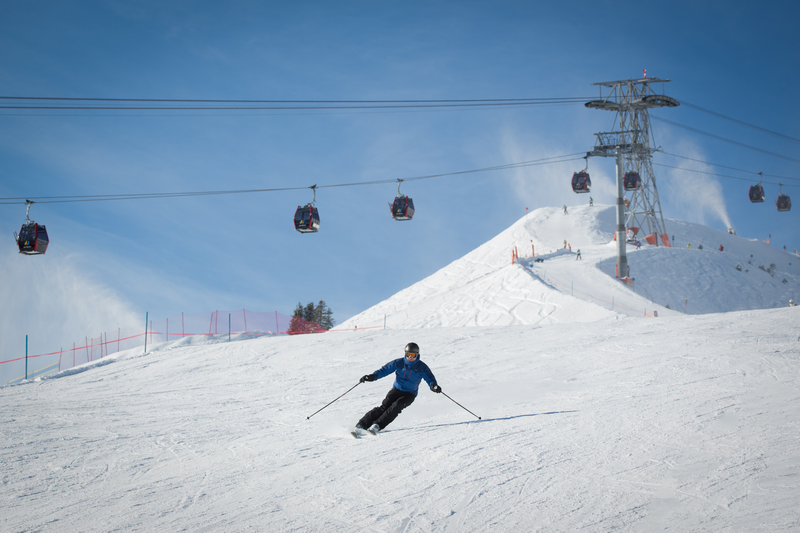 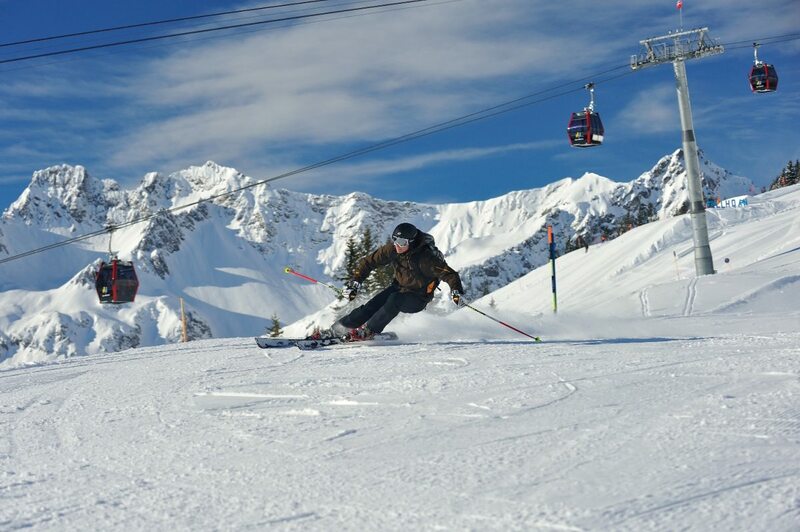 With state-of-the-art snowmaking equipment the area offers pistes for every taste with practically guaranteed snow.